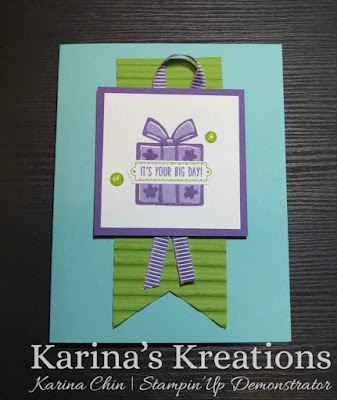 Karina's Kreations: Stampin'Up Nothing Sweeter Card! I love to show the versatility of different stamp set. 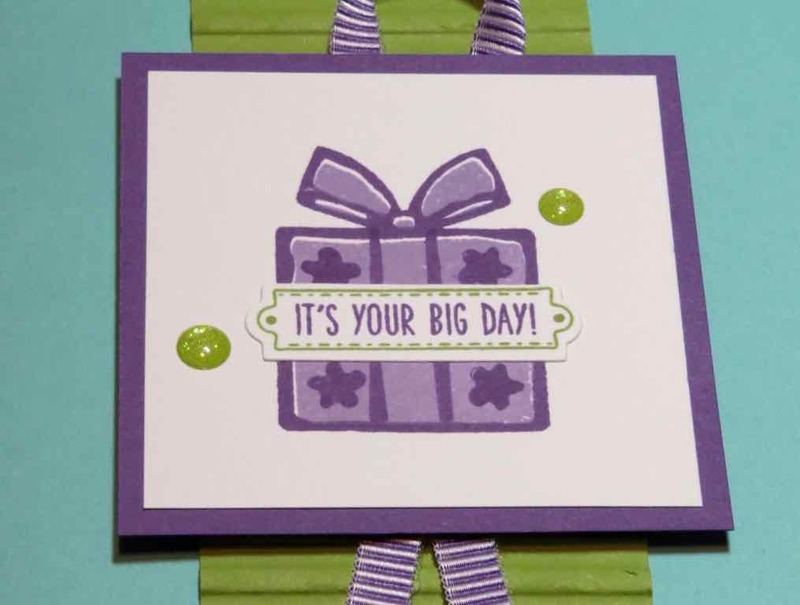 The Nothing Sweeter stamp set is technically a Holiday stamp but when paired with a birthday sentiment, you can use this set year round. You can purchase the stamp set and framelits in a bundle and save 10%. 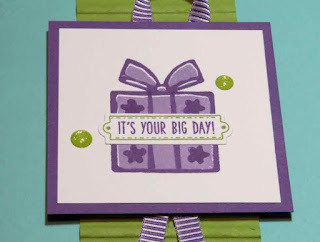 The sentiment is from the Birthday Banners stamp set. I love the coordinating Bunch of Banners framelit Dies. Click on a picture to place an online order.